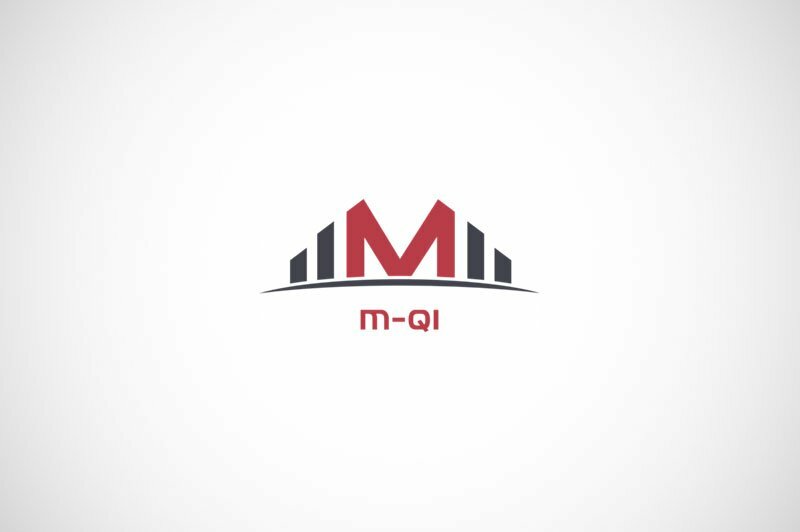 M-Qi wanted to import wireless Qi chargers in Macedonia and needed help in organizing everything. In essence, they needed a Business plan and Product Sourcing for Qi Wireless chargers. Our work included a market research, supported by a complete business plan. In addition, we’ve facilitated the product sourcing process – identifying potential manufacturers in China, ordering samples and leading the communication.